The Scout Hall is available 7 days a week for adhoc or permanent private hire (Birthday parties, Private functions, Sports classes, etc.) outside of normal Scouting activity nights. 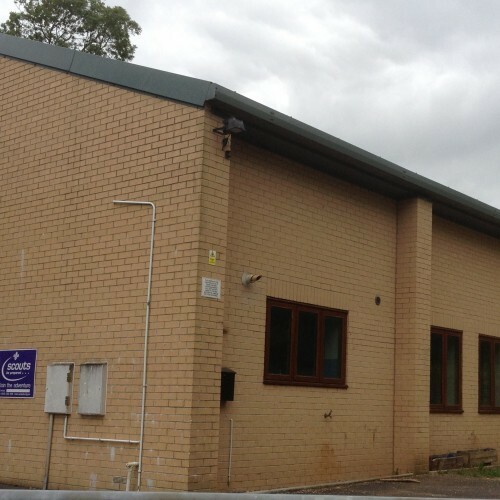 The Scout Hall sits within it own grounds and consists of the use of the Main Hall, Kitchen, Toilets and Car-park. The hall can accommodate 125 people standing or 70 people seated with approximately 100m2 floor space, 17m high. The hall is ideally situated on the eastern edge of Sherborne town and is within easy 5 minutes walking distance from the town centre. Availability: Normal hire timings are between 0800hrs - 2300hrs all the year round. 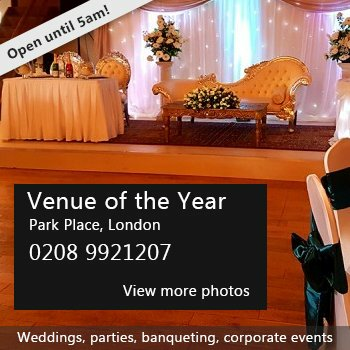 Currently the hall is permanently booked as follows: Monday 1800-1900hrs Tuesday 1230-2030hrs Friday 1900-2130hrs Sunday 1100-1700hrs Outside these times it is available either adhoc or on a permanent basis. Hire Costs: Hour rate of £12.00 with a free 30 minutes either side of the booking time(s) for setup and clear down. Minimum 1 hour hire time. There have been 1 review of 1st Sherborne (St Aldhelm's) Scout Group. If you would like to send 1st Sherborne (St Aldhelm's) Scout Group a booking enquiry, please fill in the form below and click 'send'. Perhaps some of the following halls within 5 miles of 1st Sherborne (St Aldhelm's) Scout Group would also be of interest?